Our Sun is a medium sized star, which creates the perfect conditions for life on Earth. What happens on the Sun and how do stars, including the Sun, live and die? 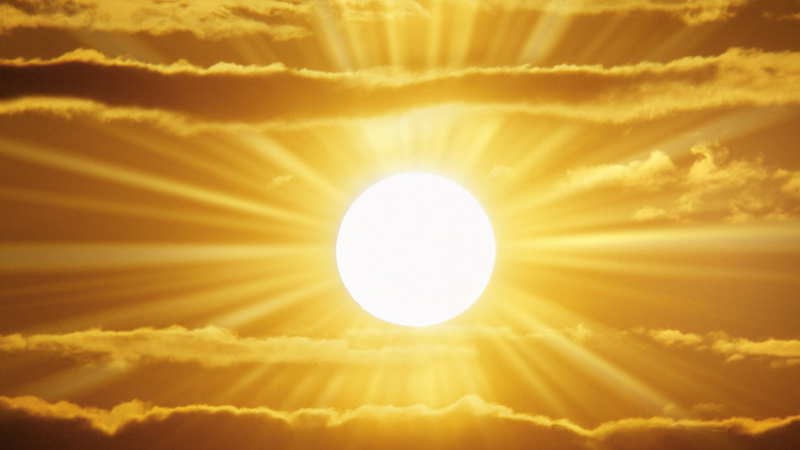 The Sun consists of six distinct layers. Continuous nuclear reactions in the Sun's core generate heat and light. Composition: 92.1% Hydrogen. 7.8% Helium.